Tri-Fast Systems is your number one source for all the industrial supplies you need to run your commercial business. We provide a one stop shop for all your industrial needs and maintain ample stock customized to the requirements of our valued customers. We aim to be your premier source for all industrial supplies including but not limited to industrial & construction tools, fasteners and concrete/masonry supplies. We have over 4 decades of experience in supplying the industry with the right equipment and products based on the projects our clients undertake. Our team of professionals get right to it by understanding your complete requirements and then we set out to fulfill them. We are here to help you with all your problems no matter how complex or how difficult they may seem! We are passionate about building long lasting relationships with our customers. This is evident in the success we have acclaimed so far in the industry by engaging in building long lasting relationships with our vast portfolio of clients. We are like no other industrial supplier, because we will always work with you to make sure that you’re making the right choice before you make your purchase so you can trust in our knowledge, experience and dedication from the second you walk through our doors. So whatever your organizations need be – We are here to fulfill and help you in the right way in the right time and with a team of experts and professionals you can count on to take the time to understand and advise your business. Just give us a call us or better yet come visit us at our facility. Come join the Tri-Fast System Family and let us take care of all your needs! Tri-Fast Systems, Inc. acquired Augusta Tool & Specialty Company in 2011. The merger enabled Tri-Fast Systems to provide three complete product lines: fasteners, tools and concrete/masonry accessories for the construction, building and industrial trades. The combined staff brings over 100 years combined service to Augusta and the southeastern US. They stock everything you need so there is no waiting, no need to special order. Tri-Fast has it today! Plus, free local area delivery to trade customers. 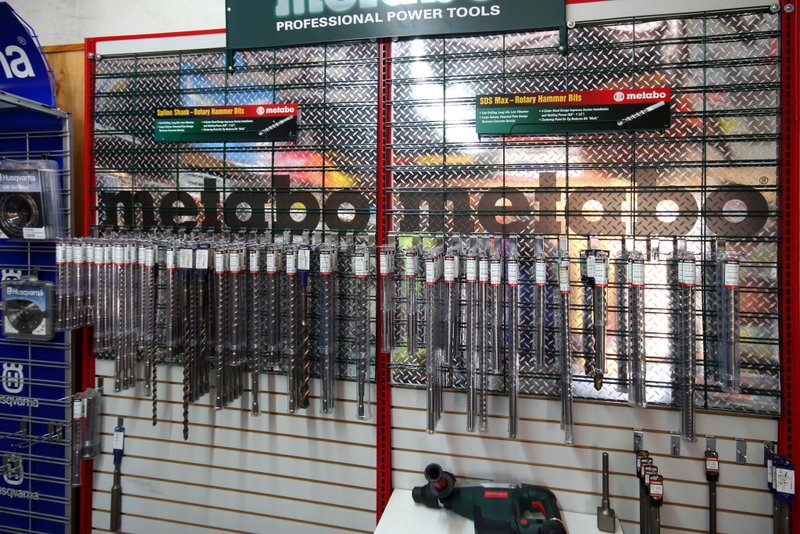 We provide the very best in Abrasives, Cutting Tools, Hand Tools, Pipings Tools, Plumbing Tools, and much more. We began in 1972 as an industrial and commercial fastener supplier and so you can make no better choice of supplier for your fasteners than Tri-Fast Systems. Our team offers many years of experience supplying valuable fastener products and solutions serving the Augusta area. Our extensive product line includes various grades of screws, nuts, bolts, and washers (to name just a few) of all sizes. For a full list of fastener products, click on the “Fasteners” link on the main menu at top of page. 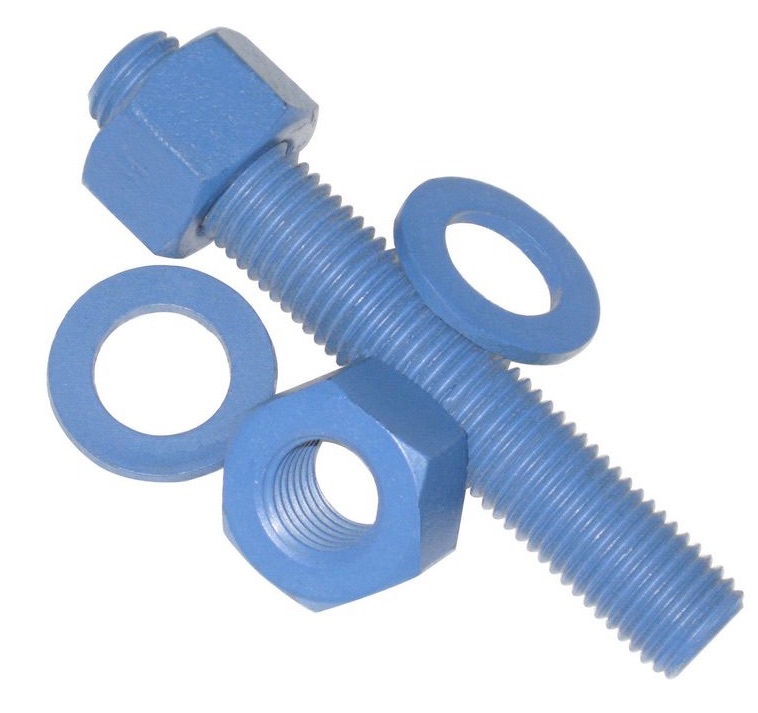 We supply Anchor Bolts, Nuts, Pins, Rivets, Simpson, Studs, U Bolts, and much more. We have been providing commercial concrete accessories to industry professionals in the Augusta area since 1994. We specialize in construction materials for all concrete construction jobs, large medium and small. We have the experienced staff and great products for all your concrete jobs, so make Tri-Fast your choice for all of your concrete/masonry accessories. 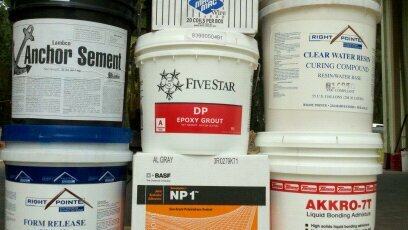 We provide Brick Cleaners, Curing Compounds, Flashing, Grouts, Tie Wire, and much more. Click the button below for more information.